Home International IJF Launches new website…. & Ireland makes the front page! 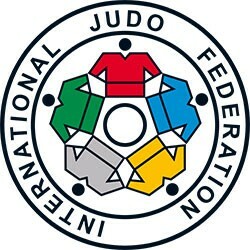 In taking a first look at the new website this morning https://www.ijf.org/ Ireland is featured on the front page !